Kohli was found to have breached Article 2.1.1 of the ICC Code of Conduct. 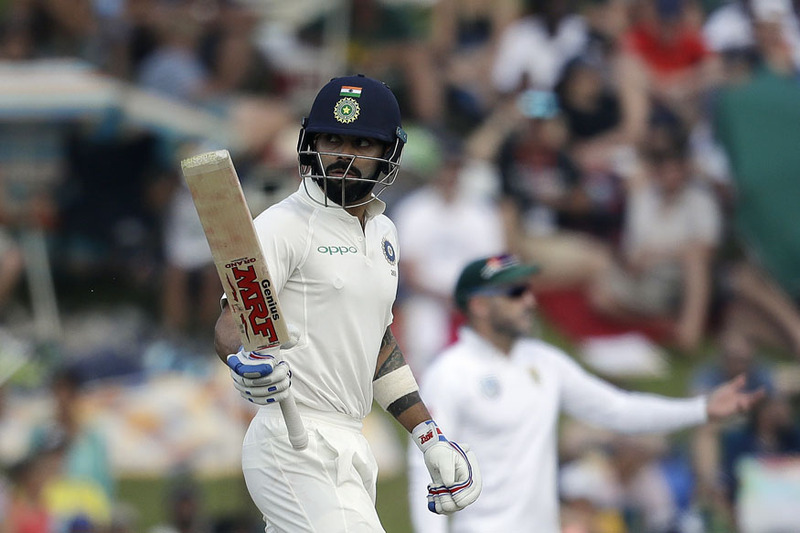 India skipper Virat Kohli, who is known for his ultra-aggressive approach towards the game, has been penalized 25 percent of his match fee by the governing body for violating Level 1 of the ICC Code of Conduct during the third day’s play in the ongoing second Test against South Africa at SuperSport Park Centurion on Monday (January 15). 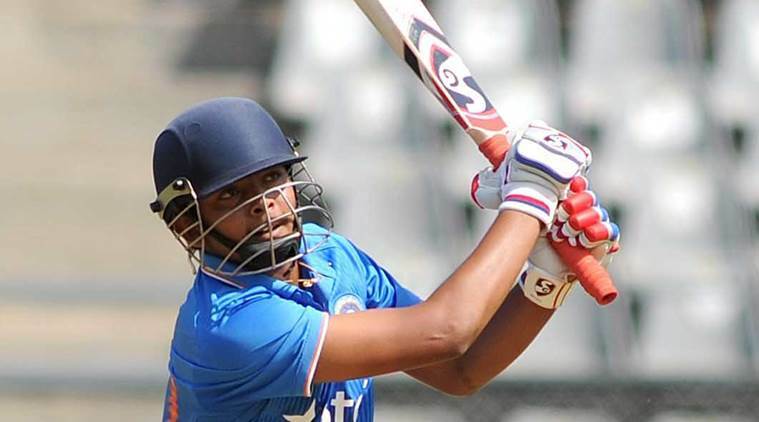 The incident took place during the 25th over of South Africa’s second innings when the India captain showed his displeasure for playing in a damp outfield after a slight drizzle. In fact, Kohli constantly complained to umpire Michael Gough about the wet ball, before throwing the ball into the ground in an anguish manner. 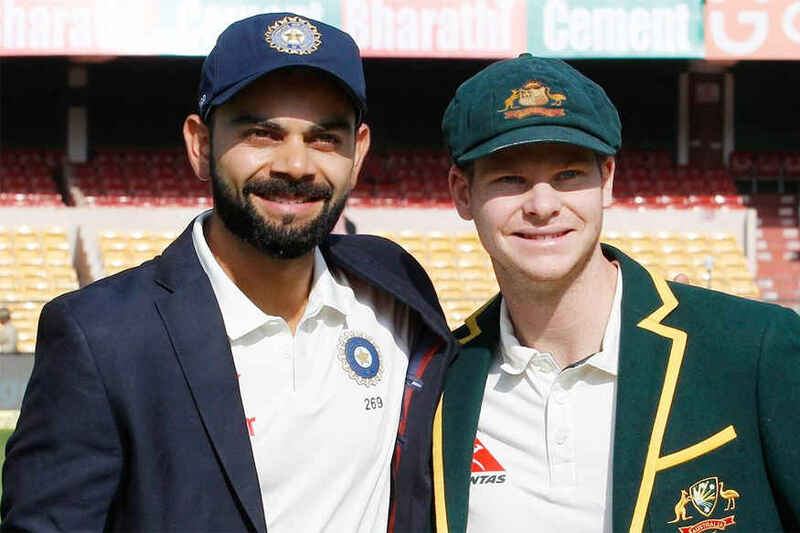 Following the end of play on day 3, Kohli pleaded guilty to the offence and accepted the penalty being proposed by the Emirates Elite Panel of ICC Match Referees – Chris Broad. On-field umpires Michael Gough and Paul Reiffel in addition to third umpire Richard Kettleborough and fourth umpire Allahudien Palekar had levelled the charge on Kohli. 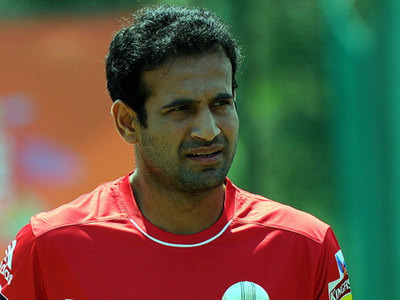 On the second day of centurion Test, The India captain was also caught swearing through the stumps microphone. However, there were no demerit points added for that incident. As per the ICC regulations, Level 1 breaches carry a minimum penalty of an official reprimand, a maximum penalty of 50 per cent of a player’s match fee, and one or two demerit points.